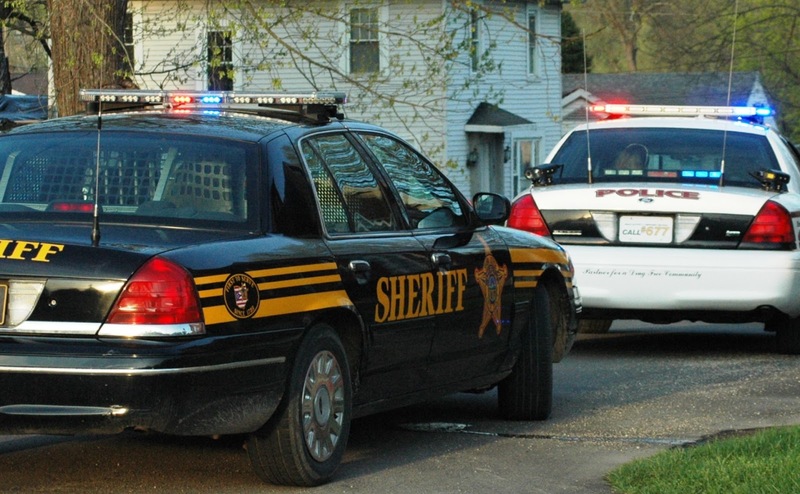 ATHENS - In a statement released Tuesday night, Athens County Sheriff Pat Kelly said Clara Kaufman, 54, of Jackson reported an incident of road rage and assault. According to Kelly, Kauffman said she was traveling home on Route 50 when a vehicle passed her. Witness reported the driver, identified as Sarah Wood, 22, of Pleasanton Road in Albany, would slam her brakes in front of the Mrs. Kauffman, them slow up and make gestures at her. Kauffman told Deputy Greg Poston she was frighten and pulled off the highway near the Sunoco Gas Station on Route 50 outside Athens. Poston said when the victim pulled off the roadway, Wood also pulled off and began assaulting Kauffman. Off-duty Wellston Police Officer Ryan Pelletier witnessed the assault and stopped to assist Kauffman until deputies arrived. Kauffman reportedly sustained a bruise on her cheek and multiple scratches but refused medical treatment. Witnesses said the attack was unprovoked and Kauffman did not know Woods. A male passenger in Woods’s car remained in the vehicle. Deputies were advised by the Athens Police Department that Woods had been charged with theft earlier in the day. Wood allegedly fled the scene possibly toward Meigs County before deputies arrived and a warrant for Wood’s arrest is being sought. This is a developing story and more information will be posted as it becomes available.